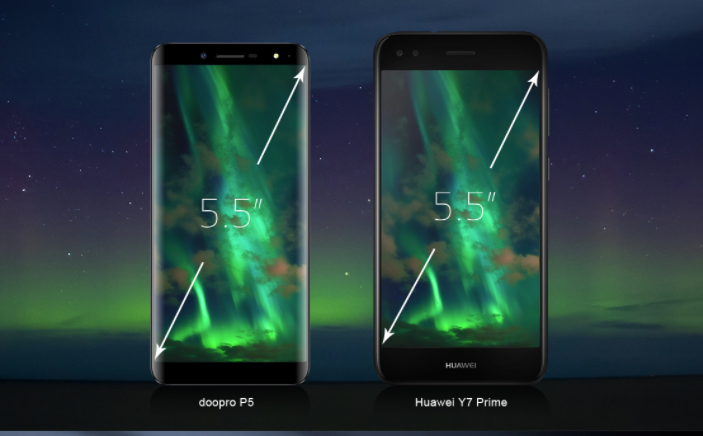 Doopro is the sub-brand of Doogee company which was debuted the 5-new smartphones and their pro versions at the Global sources Electronic show. 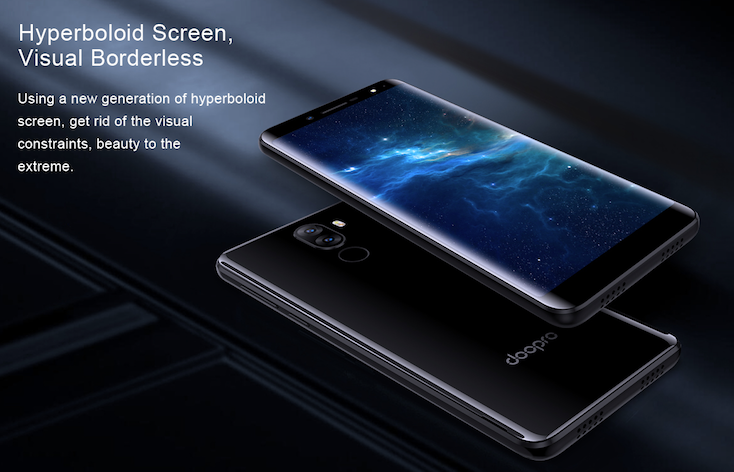 Now, this company is planning to launch a new smartphone with a full-vision display and dual rear cameras, which is named as Doopro P5, which has been listed on their official website with the major features. This phone is using a new generation of hyperboloid screen with borderless visual, and the back is packed with an arc transition design, which gives a more shocking sense of light and delicate. The Doopro P5 smartphone would offer a 5.5-inch HD display with 18:9 aspect ratio and 2.5D curved glass on top it, which bring you to enjoy an ultimate visual experience. It is enclosed with an unknown quad-core processor and has used the intelligent machine learning algorithm, which would provide the interplay between hardware and software very fast. It is a dual SIM phone carried by a 4G LTE network and would be expected to be running on the Android 7.0 Nougat operating system out of the box. The imaging department, this phone offers a dual rear camera setup which contains 5MP + 5MP sensors, which would capture all your precious moments in detail never like before. It comes equipped with a massive 3,500mAh capacity battery, which lets you enjoy every minute with the beast. 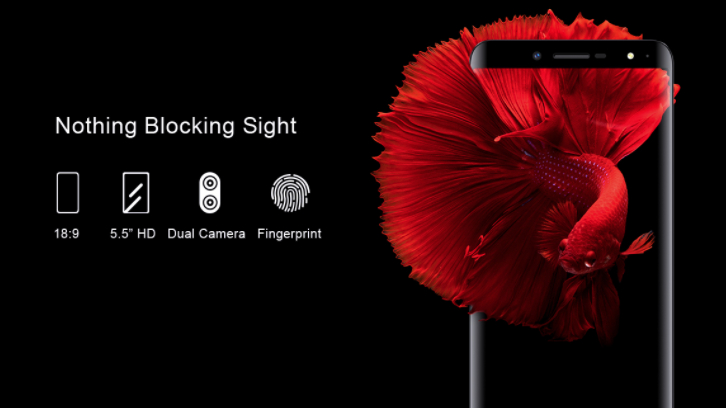 The Doopro P5 smartphone is packed with a fingerprint sensor embedded at the rear side for unlocking a device and as well as making payments efficiently. This phone will be available in four attractive color options like Red, Black, Grey, and Silver. As of now, this company has not revealed any other information about the front camera, chipset, and software. So, this company would be planning to launch this device very soon as we will update this article when it will be launched. Till now, this company released the five devices along with pro versions like Doopro P1/P1 Pro, P2/P2 Pro, P3/P3 Pro, P4/P4 Pro and C1/ C1 Pro.